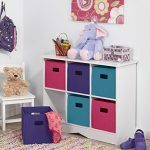 Use this storage cabinet to store all the toys and clothes your little girl has all over her room. 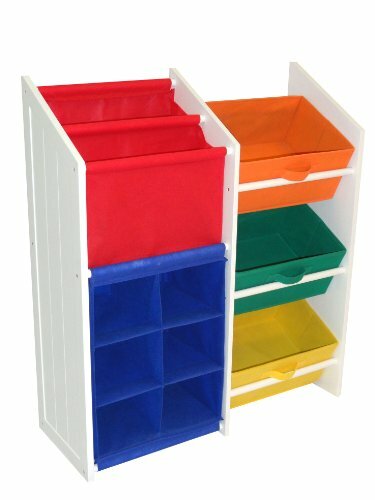 Colorful jewel bins will make it fun to clean and stay organized! 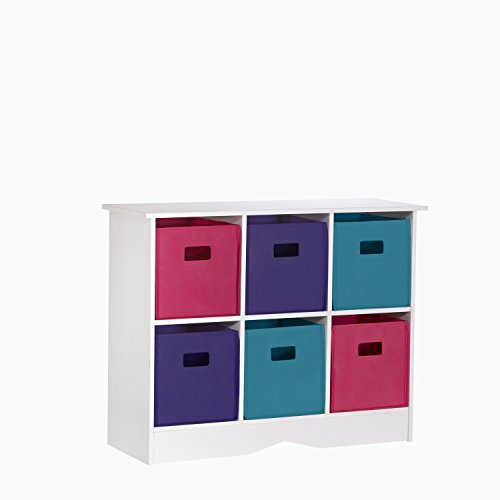 You can even use the top of this furniture piece as an extra shelf of storage or to display her favorite toys. 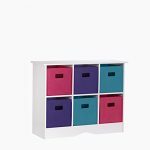 Colorful storage bins like these make clean-up time so much fun! 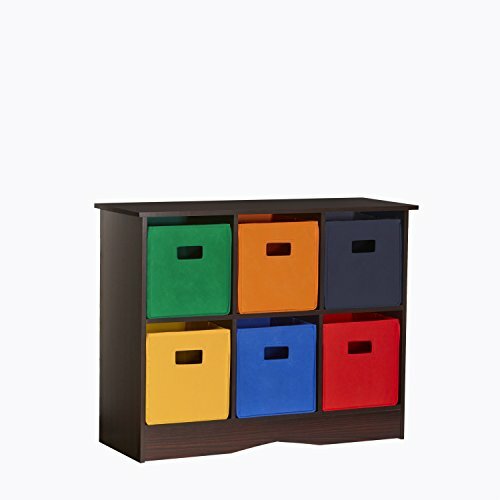 This is a great gift for kids with lots of toys, books, and crafts. 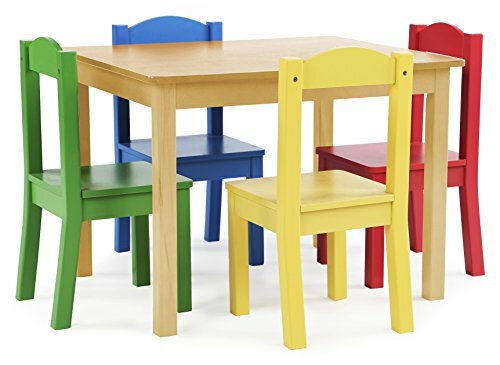 This colorful table set is a perfect gift for any kid, and comes in three colors. They will love having this as a space to eat, color, play, and create on.